Go-to-market models in the technology industry are highly adaptive. But this adaptiveness continues to be challenged by faster changes to customer expectations and buying patterns. Governance Reviews supports procurement teams and their partners in technology sales to keep ahead of buyer preferences. By combining our industry analysis, research and coaching skills, we support clients in public sector, health, financial services and technology sectors. 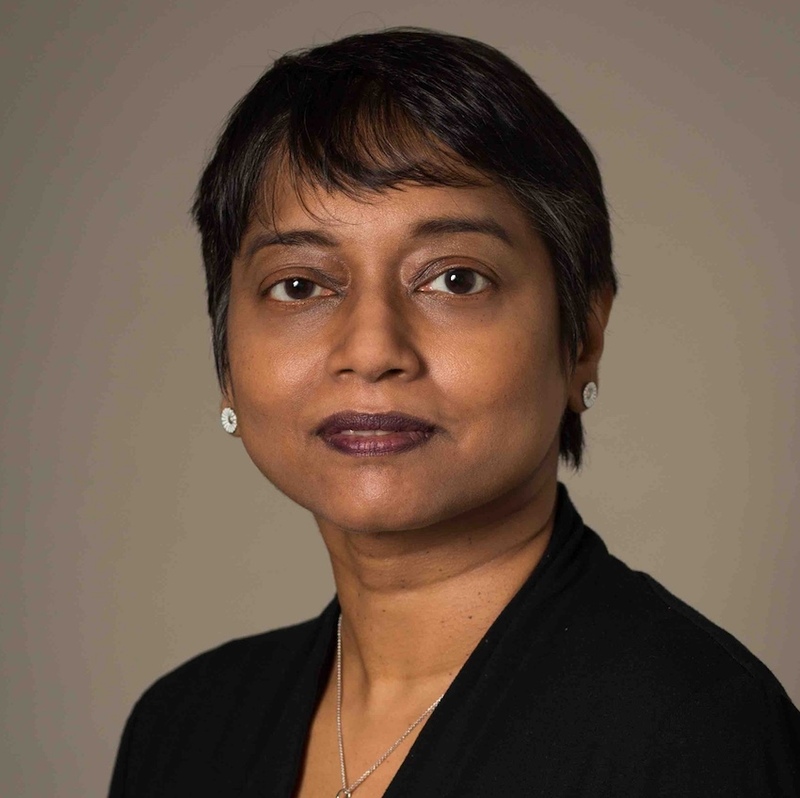 Puni Rajah built her reputation for fact-based decision support as a business analyst at Deloitte. Since then, she has conducted IT consumption, management and sales research in Europe and Asia Pacific theatres. In 2007, she co-founded of Governance Reviews, a peer-to-peer benchmark council dedicated to understanding IT governance issues. 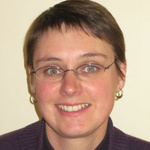 She is expert at understanding enterprise software and services use and buying behaviour. Melissa Leffler is an experienced researcher, writer and editor who specialises in expressing complex ideas in simple, straightforward language. After 15 years as a civil servant, Melissa now applies her experience to assess impact of technology in the health and public sectors, and how new consumption models have led to different sales approaches by technology vendors. Anne is a strategist with expertise is in designing, conducting and managing quantitative research. Engagements with clients in the ICT & digital sectors (B2B and B2C) span determining optimum brand positioning, customer satisfaction & retention programmes, market segmentation, competitive intelligence, benchmarking analysis, features/functionality for new products using choice-based modelling, pricing analysis and technology trend analysis. Anne’s 20 years of field experience in Europe and Asia has provided insight into cultural bias and hones language skills in French, English, German and Spanish. 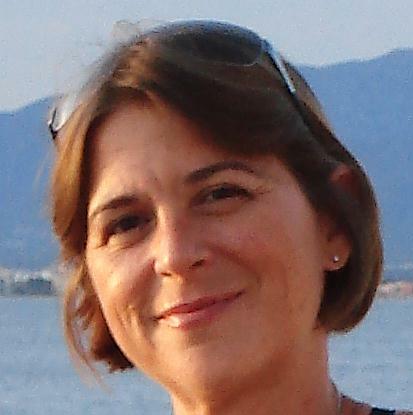 Myriam has over 25 years’ experience in event management. She has lead the organisation of numerous successful conferences across Europe for both the private and public sector, ranging from 20 to 3500 participants, the conferences have covered various sectors and topics like ICT, health, eGovernment, European policy. Her wide expertise spans from event strategy setting down to the logistics implementation.